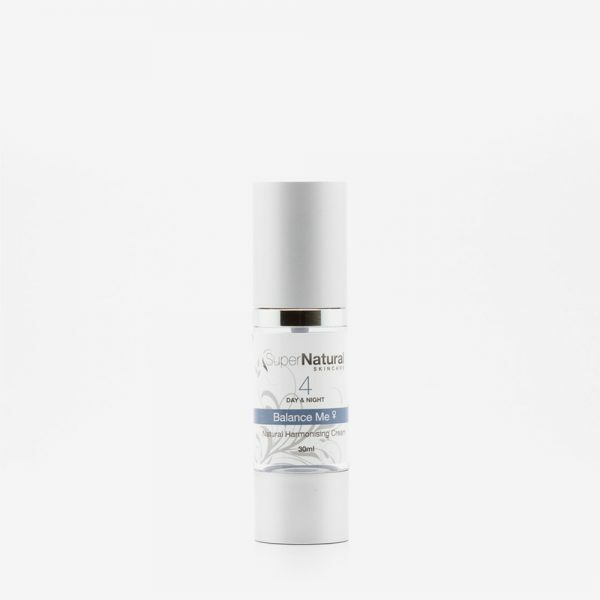 Sensitive Skin ESSENTIALS help restore the skins immunity and strength giving it the ability to combat free radicals and toxins. Sensitive Skin is often aggravated by harmful and irritating ingredients – the right combination of ingredients enables the skin to work effectively in protecting and defending itself. 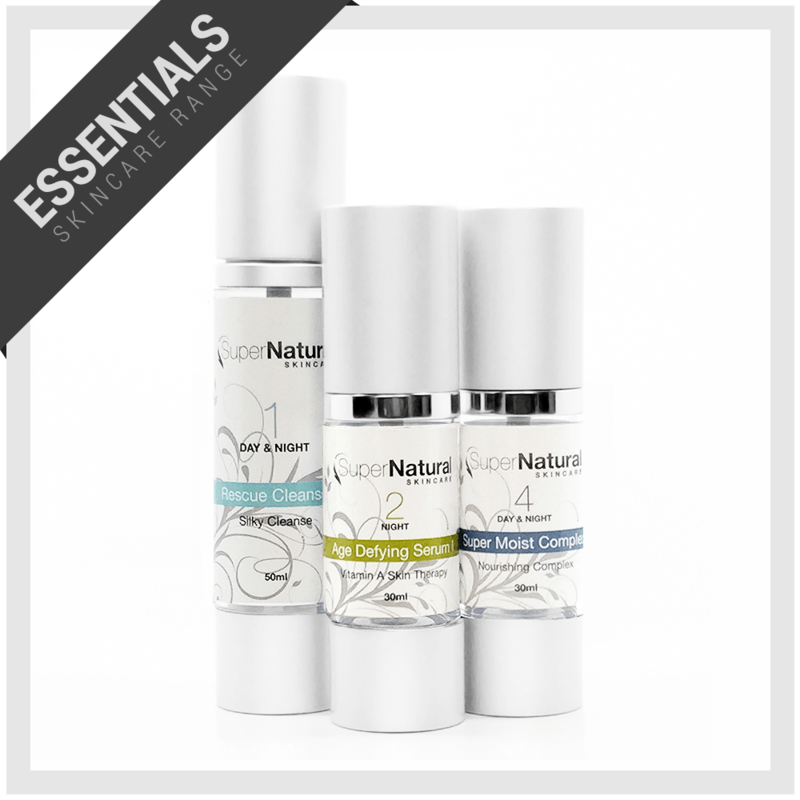 Categories: Essentials Range, Sensitive Skin Essentials. Ingredients: Aqua (Water), Glycerin, Phosphatidylcholine, Pentylene Glycol, Asiaticoside, Chlorella Vulgaris Extract, Niacinamide, Dimethyl Sulfone, Lactic Acid (L), Panthenol (D), Pyridoxine HCl, Hippophae Rhamnoides (Sea Buckthorn) Extract, Retinal (.025% Retinaldehyde), Palmitoyl Tripeptide-38, Beta-Glucan (D), Fulvic Acid, Epilobium Angustifolium Flower/Leaf/Stem Extract, Feverfew Extract, Hydroxyproline (L), Wild Cherry Bark Extract, Cloud Berry Seed Oil, Honeysuckle Flower Extract, Lonicera Japonica Flower Extract, Hydroxypropyl Cyclodextrin, Cyclodextrin, Alcohol, Xanthan Gum, Benzyl Alcohol, Potassium Sorbate. 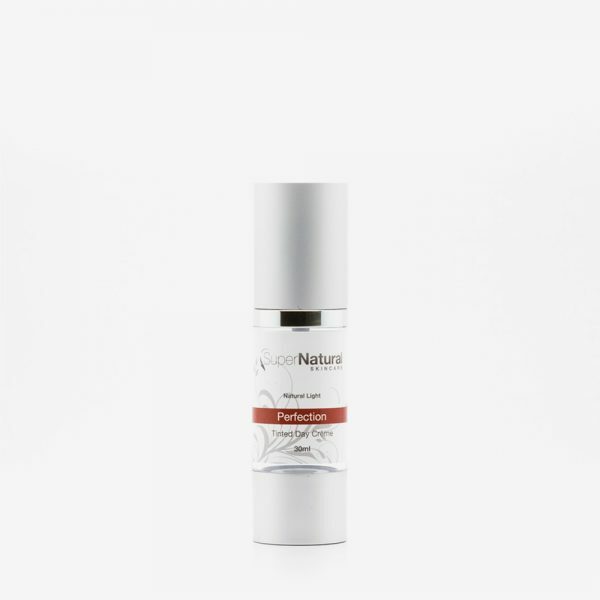 Ingredients: Purified Water, Niacinamide 2.5%, Potassium Sorbate, Chamomile Water, Vegetable Glycerine, Aloe Vera Juice, Panthenol, Butylene Glycol, Caprylyl Glycol, Xanthan Gum, Polysorbate 20, Hydrolyzed Marine Collagen, Sodium PCA, Carbomer, Triethanolamine, Rosehip Oil, Seabuckthorn Oil, Evening Primrose Oil, Jojoba Oil, Almond Sweet Oil, Natural Vitamin E, Apple Fruit Extract, Melon Fruit Extract, Beta-Glucan, Potassium Sorbate, Phenoxyethanol, Portulaca Extract, Seaweed Extract, Grapefruit Seed Extract, Green Tea Leaf Extract, Soya Bean Oil, Rose Water, Ascorbyl Tetraisopalmitate, Alpha-Bisabolol, Retinyl Palmitate, CoEnzyme Q10, Copper Gluconate, Zinc Oxide, Alpha Lipoic Acid, L-Arginine, L-Cysteine HCL, Glycine, L-Lysine HCL, Silk Amino Acids, L-lactic Acid, Sorbitol, Ethylhexylglycerin , Alcohol, Citric Acid, Sodium Benzoate, Benzoic Acid, 1,2-Hexanediol, Rose Absolute.